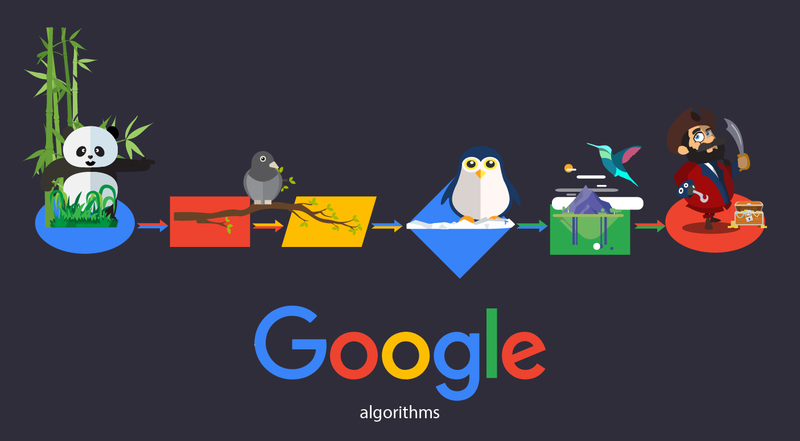 There used to be a time when SEO writers wrote purely to please the search engines. Result was badly phrased articles, crammed with keywords and at times nonsensical sentences. There was no intent of giving any kind of information to the readers. It was written purely from point of view of appeasing the search engines with the keywords and phrases added to the content, then even if it did not make sense in the particular sentence. It even deteriorated to the point of spinning articles and adopting other such unethical means. But gone are those days. Search engines have altered their algorithms and came down harshly on those blackhat practitioners. High quality content alone is favored and spammy content is penalized. Informative and creative content written just for readers scores on the search engine result meters. Identify your audience first. Who will be your readers you need to know. Accordingly you can shape your content to appeal to your target audience. It is easier to write if you know who you are addressing. 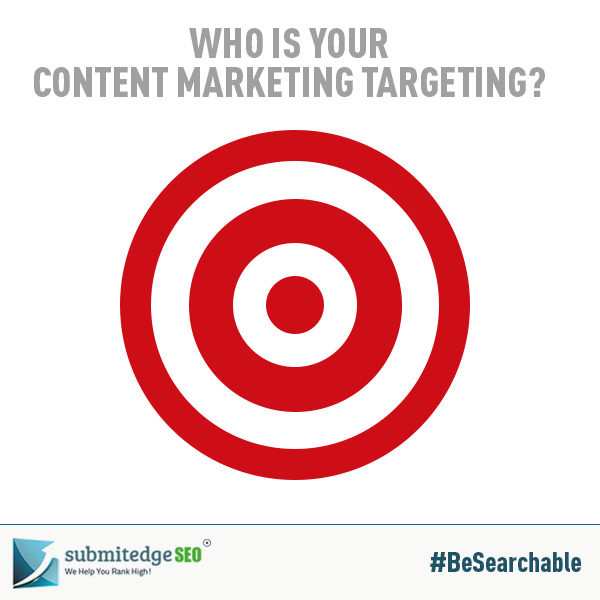 Without a target in mind, your content will lose on the substance value. For e.g.- if your target audience is the corporate crowd then your language has to be such: and that kind of language will not be appropriate if the audience are teenagers. So before you get the website content created identify who your readers are going to be. 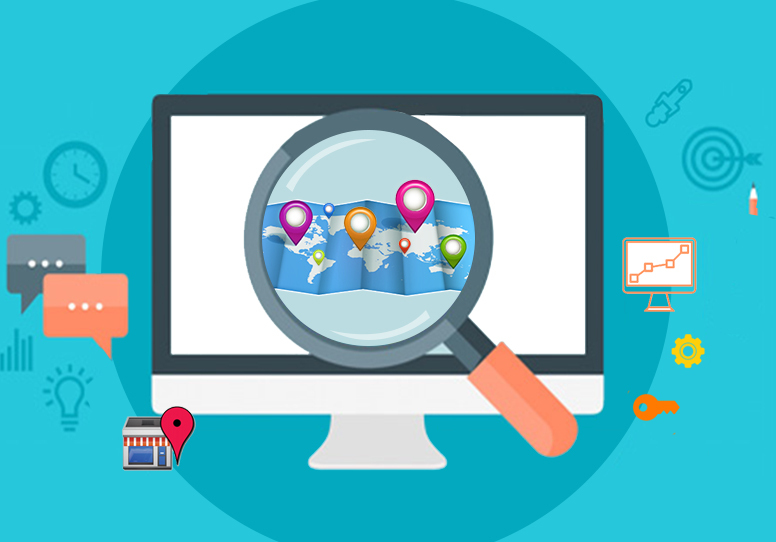 For search engines to notice your content, it should first impress the readers and those impressed readers may want to share it further with their friends and associates. This will work well in your favor and your content will get popular and resultantly earn points from the search engines. • An excellent and relevant title to your content. An impressive title will catch the interest of the readers and compel them to read further. • A good introduction. A creative intro will make the reader want to read ahead as it will give them a gist of what to expect as they read further. • Try and make your content interactive so that readers get involved in it. • Do not cram up your article with unnecessary information. Just give relevant and useful information which will be of benefit to the readers. • Conclude your content on a call for action note. You need to prod the reader into action; else the whole purpose of the content is lost. Do not write the content with the search engine result page in mind; write for living human beings and not machines. 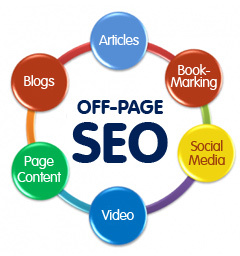 If it appeals to the readers, the search engine result page will follow automatically. If not, you may not stand a chance of figuring even remotely on the results page. 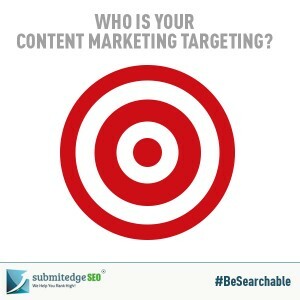 So you decide who do you want to target your content marketing at?